Excellent post, featuring an important document. We are very fortunate to have this piece of writing, for it’s one of the few left to us, besides, her books, that is wholly Anne and the only testament meant for publication in her lifetime. I have to say she reminds me of Patrick here. 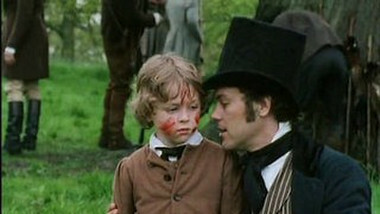 Anne was a Bronte though and though. I have read this piece a number of times before. 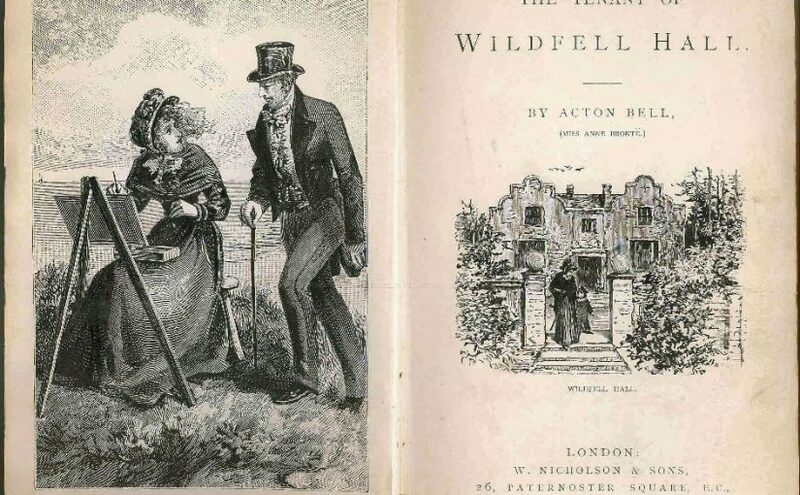 This time it seems Wildfell Hall was a breaking of her silence about the Thorpe Green set and its class. As a governess, Anne would be expected to keep silent by bans, both professional , as well as social ; here she’s declaring freedom. Also ,clearly, there was writing ahead for Anne . In her mind, she was just getting started. The tone is similar to Anne’s letter to Ellen Nussey when Anne was mortally ill and fighting everyone for her trip to Scarborough. She never gave up, she won that engagement hands down. Finally Anne would have her say and she would have her way. I’ve often said Anne’s famed gentleness and giving way, sprang from her well of kindness, rather than from weakness. I think you’re right, Anne’s characteristic quiet acceptance of things isn’t down to weakness – it reminds me of the ‘Little Way’ of St. Therese of Lisieux, where she espouses silent acceptance of things as an act of kindness and deliberately subjugating you own opinions. As this preface and her books show, however, she could come out fighting when she had to. Re-reading Anne’s famous preface took me back into the ‘Tenant’. The precision of the language is formidable and some descriptions effective and sometimes moving as they incorporate the feelings and state of mind of the observer. I again wonder where she could have observed the going’s on she described – the dissolute young gentry – the Peer! Reading Byron wouldn’t have given her the atmosphere or details and her hapless brother scarcely seems to have had the energy or temperament for such carousing. And where would she have heard of lowlife immorality? Clarissa? BTW that novel puts the Tenant to shame for coarseness and cruelty and I don’t recall any comments on its mores. For harshness see Byron’s comment on Keat’s first vol. of poetry.